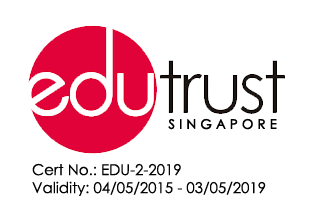 Curtin Singapore confirms and undertakes to the Student that it has in place a medical insurance scheme for all its students as required by CPE under the EduTrust certification scheme. Unlike local students (Singaporean citizens, permanent residents and not a student’s pass holder), international students may not opt out of this scheme. 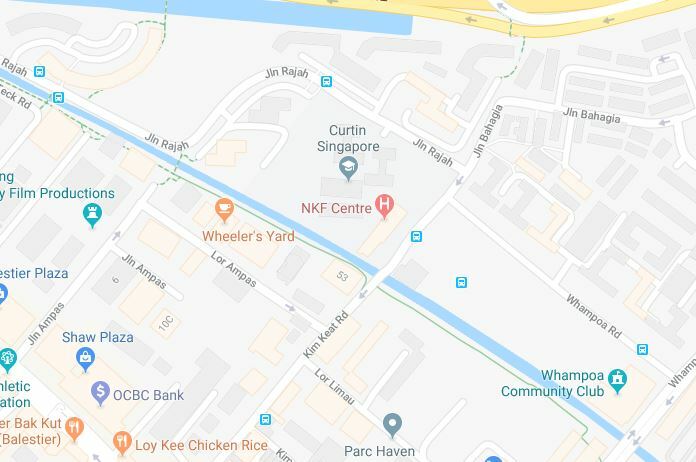 If you’re a local student with existing medical insurance coverage in Singapore, you may choose to opt out of the compulsory medical insurance scheme. You will be required to sign a Letter of Undertaking confirming your request to opt out. Otherwise, we will purchase medical insurance on your behalf at a fee of S$46.01 per year (inclusive of GST) which you will pay for.